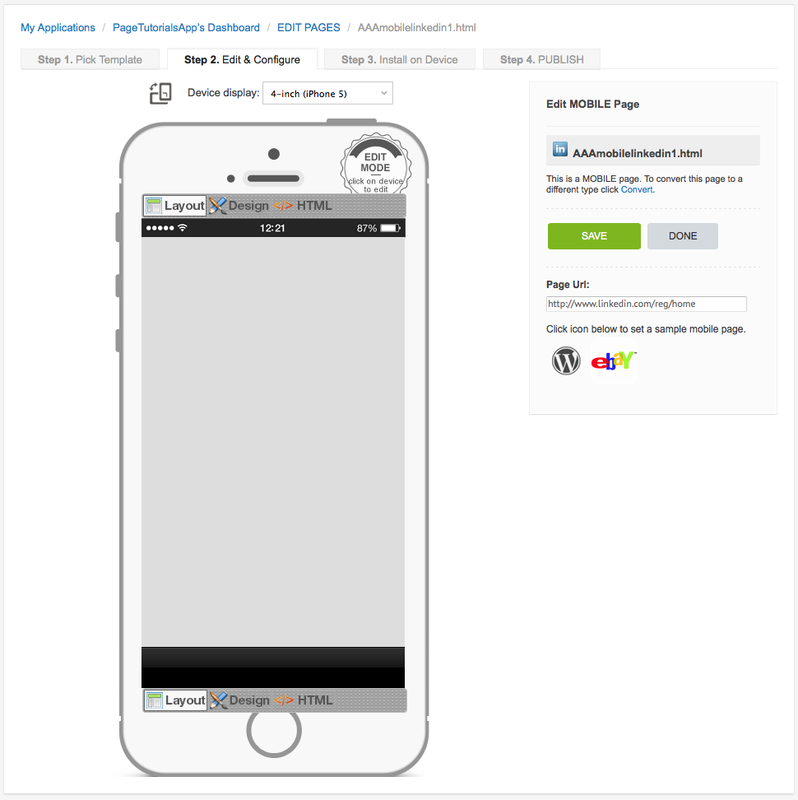 This page type allows App-users to view and interact with a mobile 'LinkedIn' web page. Note that this page can be edited to link the App-user to any website / URL. Note: This page type is not included in iCaddy App templates for the purpose of linking the App-user to the 'LinkedIn' website, however it is included in some iCaddy templates for the purpose of linking the user to a different website (due to the page's simple functionality). 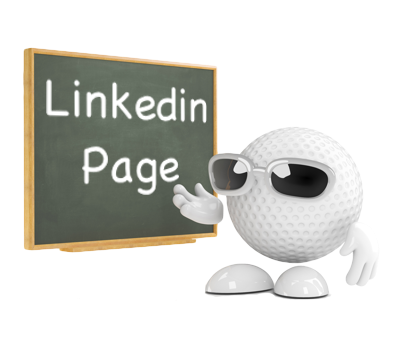 Clubs can elect to use this page in it's default setting to link the user to 'LinkedIn' if required. Any page type can be added to any App anytime. Note that you must use the iCaddy Apps Previewer to view this page type on your device. For more information on using the iCaddy Previewer, go to How to Download the iCaddy App Previewer.